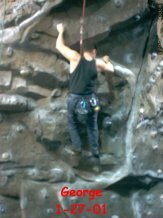 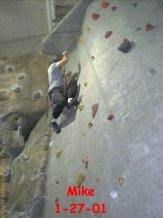 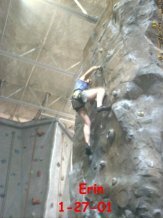 Back In 2001 my brother introduced me to rock climbing. 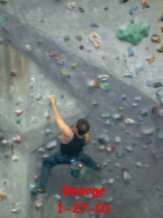 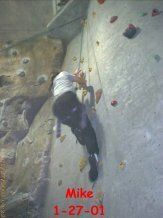 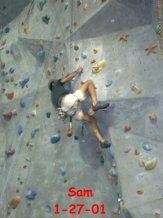 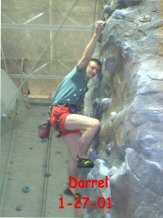 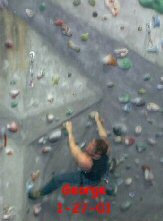 We went to Atlanta Rocks, an indoor climbing gym adjacent to Interstate 75 in Atlanta, with several of his friends. 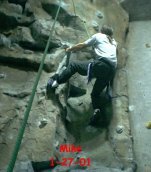 This is a record of that very first visit.